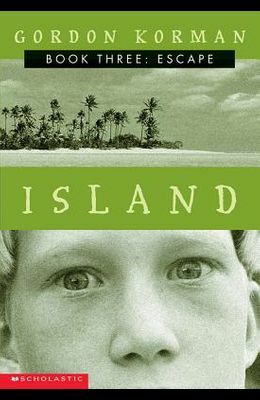 It was bad enough that Luke, Lyssa, Will, J.J., Ian, and Charla are stuck alone on the island. Now they have company--bad company. Also, Will is seriously injured and needs help immediately. Before, escape was something the kids could only hope for. Now it's a matter of life and death.